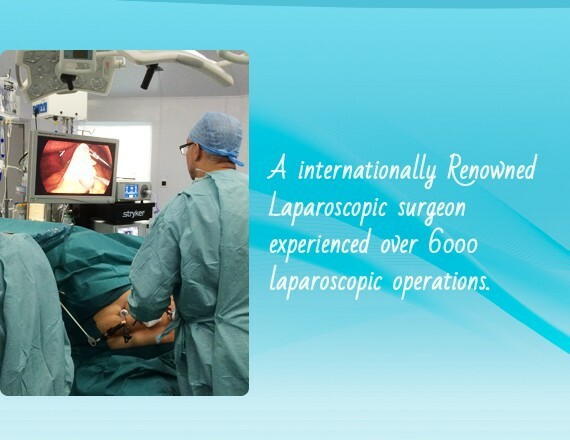 Basil Ammori is a Consultant Surgeon in the UK since the year 2000. 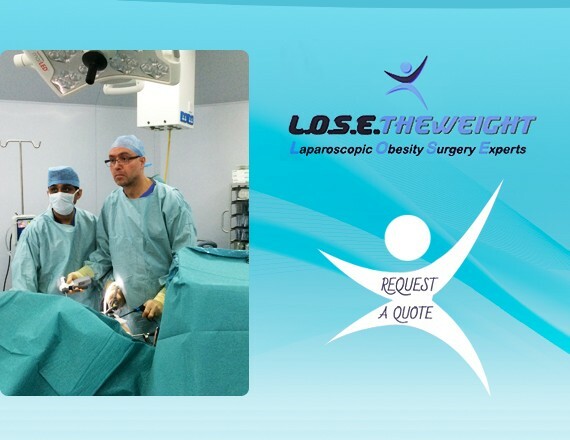 He has special interest in Laparoscopic with an experience in over 6000 procedures particularly weight loss surgery (bariatric surgery) as well as a wide range of laparoscopic abdominal operations. 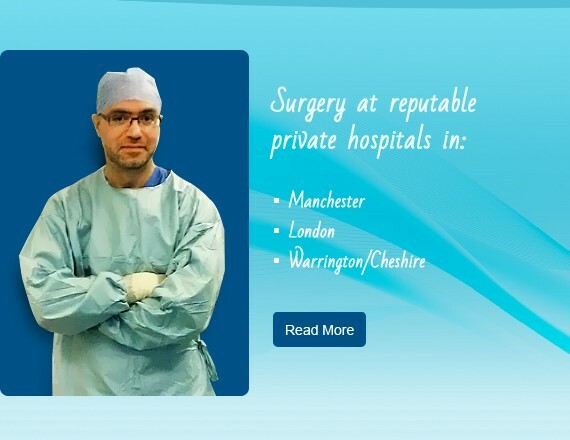 He is a Consultant in Advanced Laparoscopic Surgery at Salford Royal Hospital (NHS) and leads the Bariatric Surgery Unit, has an honorary Professorship from the University of Manchester and the University of Salford, and treats patients privately at renowned hospitals in Manchester, Cheshire, Warrington and London.